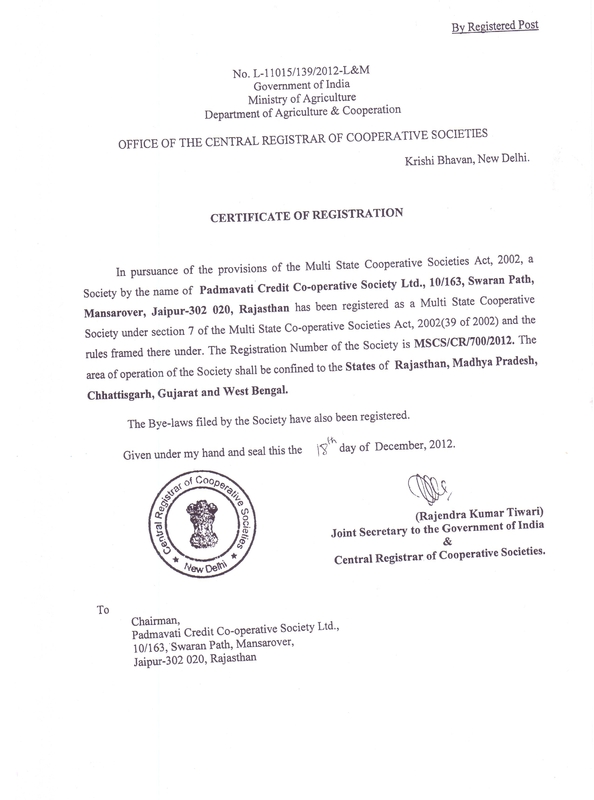 Chq to be given in favor of Padmavati Credit Co Operative Society Ltd. The FD’s will not be prematured before 6 months of their respective creation dates. On Premature, Society will pay normal Intt Rate which is prevailing at the time of prematurity.